"The Greatest Showman is all style...and that's about it." 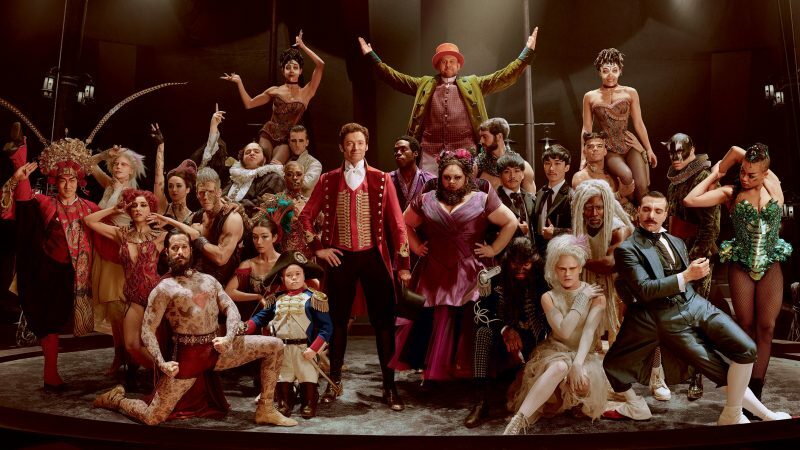 The Greatest Showman is an old-fashioned PG musical about the life of PT Barnum and the creation of his now infamous circus starring Hugh Jackman, Zac Efron, Rebecca Ferguson and Zendaya. Phineas Taylor Barnum is a young poor boy who travels to rich people’s house with his tailor father and has to get used to being treated as the lowliest of servants. During one of the movies’ first scenes young Phineas meets young Charity, and we watch the couple fall in love as children while singing the first musical number, signaling to the audience that even as young children the couple knows that they have a bond that will last forever. Adult Phineas (Hugh Jackman) ends up marrying adult Charity (Michelle Williams), despite the objection of her father. Phineas wants to not only give Charity the life to which she has been accustomed, but he also wants to stick it to her father in the process. After the shipping office he works for goes bankrupt, Phineas decides to take his life into his own hands, and open a showcase of freaks, aka the circus. 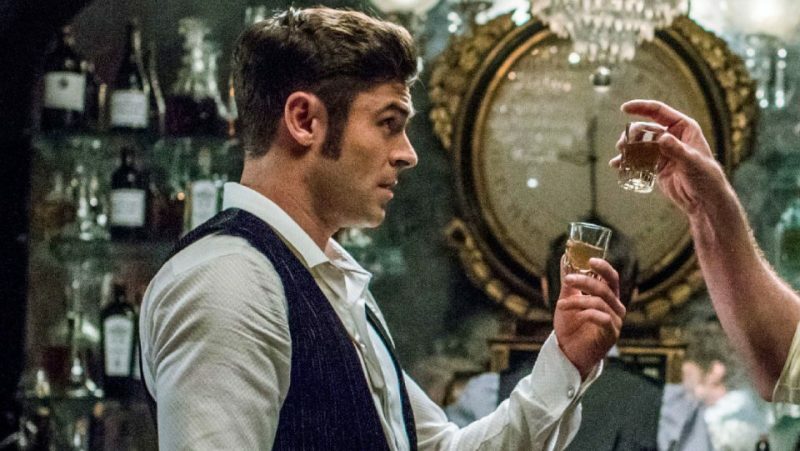 He recruits rich kid playwright, Phillip Carlyle (Zac Efron), despite the growing number of protesters who do not agree to the circus taking over their town, the circus grows to become a roaring success. Phineas’s ego grows, as well as his desire to be fully accepted into high society, so he decides to promote a slew of shows by a young singer named Jenny Lind, whose talent is introduced by a spectacular number entitled “Never Enough” (voiced by Loren Allred). Going on the tour, however, proves more than he bargained for when it costs him everything. Phineas returns to town, and he now he has to rebuild his business as well as his life. The Greatest Showman is a fun, light family film. But while watching it, you get the feeling that it really isn’t supposed to be. Everything happens so fast, all important conversations are expressed in song, and everything seems to work itself out just fine at the end. PT Barnum is portrayed as a nice, well-meaning gentleman who gives people of the town who are frowned upon for their physical appearance, a place to shine. In real life, PT Barnum was a notorious ego-driven narcissist, who stopped at nothing until he got his way. If would have been more compelling if the movie drew more parallels from his real life, which could have given his character more of an arc. The musical numbers are pop songs written by La La Land’s Academy Award-winning composers Benji Pasek and Justin Paul are mostly okay, but there are two standout numbers, “Never Enough”, mentioned earlier and “Rewrite the Stars” performed on trapeze by Zac Efron and Zendaya, who play lovers in the film. Even though the performances are good, music was pretty enjoyable, and the film itself was pretty to look at, but it felt more like a long commercial. It was not just light, but too light. 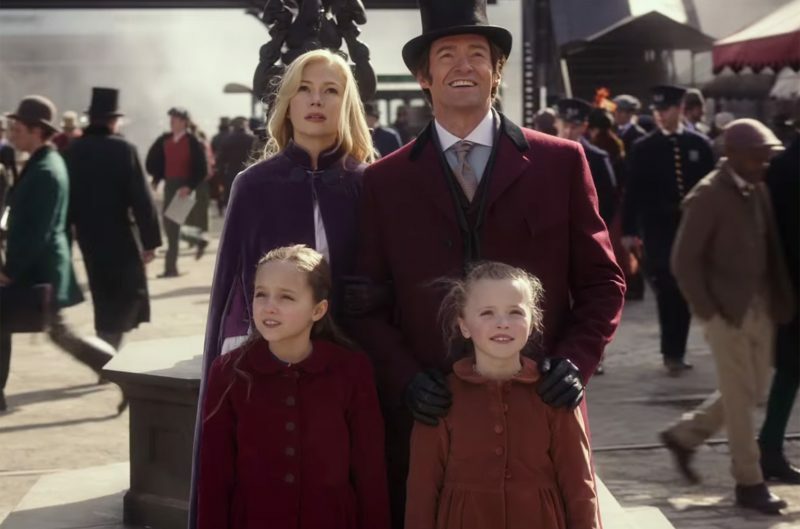 A film centered on larger than life personality such as PT Barnum, and a star with Hugh Jackman’s caliber of talent, deserves more depth, range and panache. We don’t see the main character really go much turmoil, and when he does the audience doesn’t feel his pain. Decent music, with two showstopping musical numbers.